The most recent tease for Ghost Town Games' Overcooked 2 has now been revealed, and chefs all around the world are about to be treated to yet another tasty portion of free gaming goodness. The game has received another free update to celebrate the Chinese New Year, with new recipes, new chefs and new kitchens available for players across all platforms. Acting as the second piece of seasonal content for Overcooked 2 (we've already had a festive-themed update), this new content sends players to a new map where they'll face the usual culinary chaos in seven new kitchens. 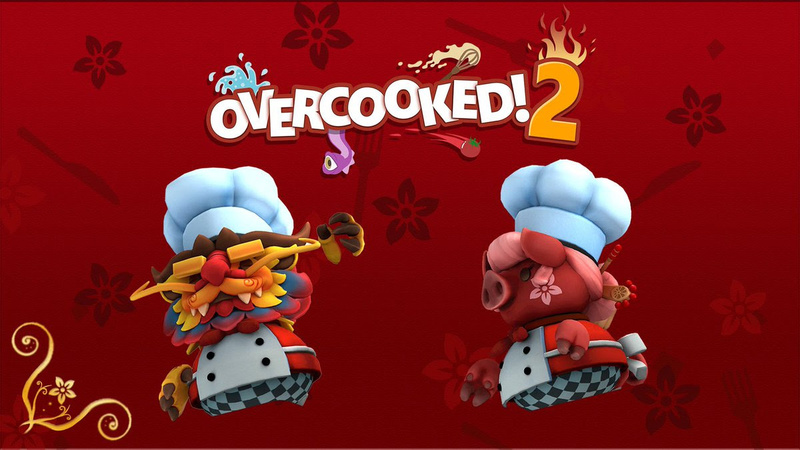 Two new recipes have been included - the fruit platter and the hot pot - and players can also dress up for the occasion with two new chefs, the ornate dragon chef and Chinese New Year pig chef. If that isn't enough for you, the update also sees the introduction of “Survival Mode”, where you must serve as many dishes as possible in the time given, with each dish served adding precious seconds to the timer. Survival mode is available for all levels in the main game, the Surf ‘n’ Turf DLC, and both seasonal updates. The new update is available right now for free. 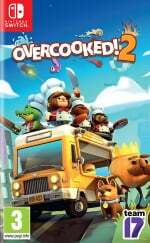 If you're a keen Overcooked 2 player, make sure to jump right in and explore the new content today. Do you enjoy playing this one? Do you like the regular updates? Share your thoughts with us below. I bought the physical version of this and haven't actually played it yet... I will have to give it a go! Survival Mode sounds awesome! Really glad the developers are listening and adding some new modes. This game keeps tempting me more and more with each new update, especially considering I have seen a couple good discounts for the game recently.